JUST REDUCED! 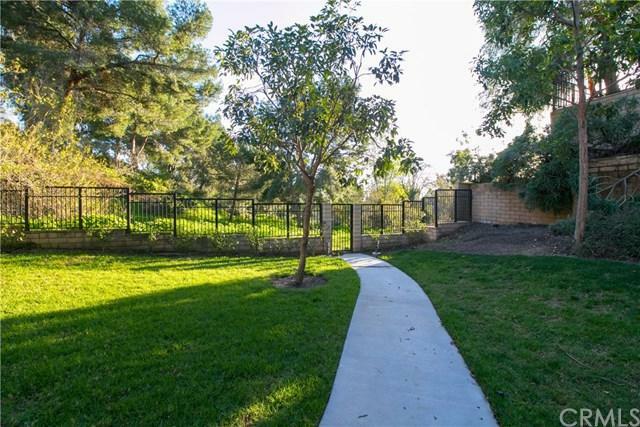 One of the very best locations in Westbluff Village! Super quiet and overlooking Canyon Park! This 3 bedroom, 2.5 bath unit has an open floorplan downstairs, with sunny windows overlooking the front patio on each side of the gas fireplace. Sparkling crystals in the dining area chandelier; new vinyl slider on door to the tropical sun-filled atrium with palms and sand - your own private beach! Kitchen with maple cabinets, granite counters, new stainless dishwasher and microwave. Convenient door from the kitchen to the attached finished two-car garage with laundry area. A powder room completes the downstairs. 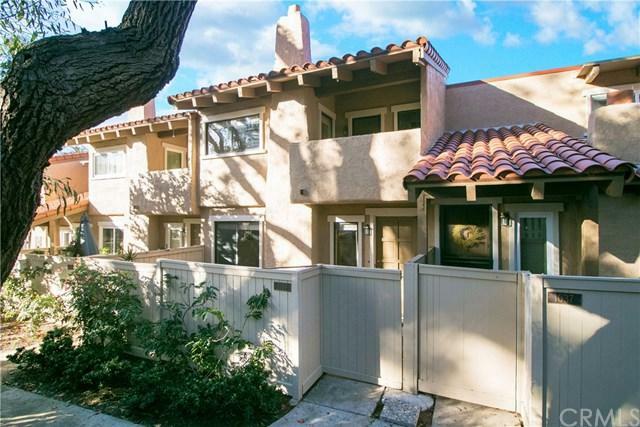 Upstairs your master bedroom with vaulted ceilings, ensuite bath, and walk-in closet has a lovely view of Canyon Park and trees from its private balcony. Sunlight pours from the atrium windows into the hall leading back to the two secondary bedrooms that share a full bath. 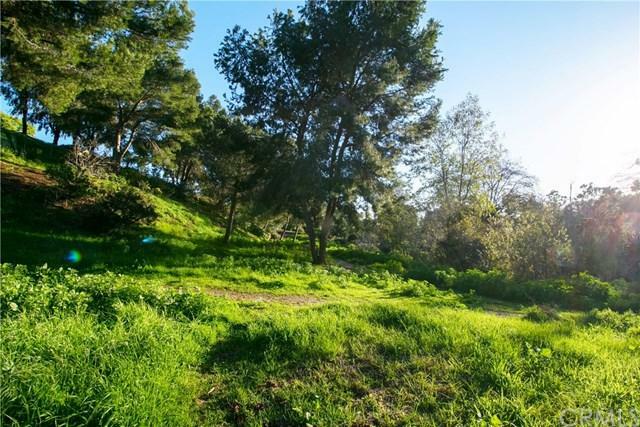 It's just a few steps from your front door to the private gate out to the trails and beauty of Canyon Park, which leads you all the way through the Talbert Nature Reserve and to the beach trails next to the Santa Ana River! 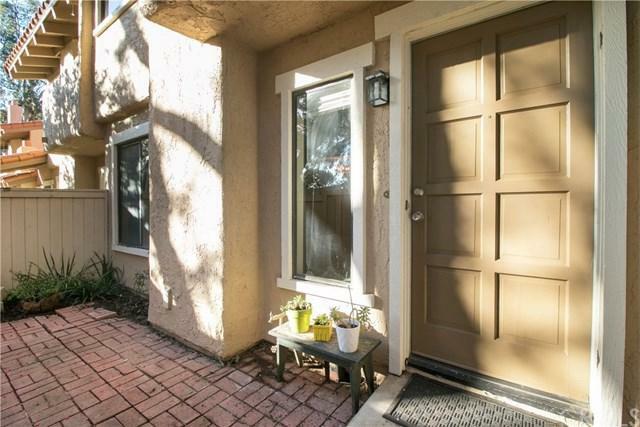 If you've been looking for an affordable 3 bedroom home in West Costa Mesa in a perfect location, here you go! Great association with pool and spa, the whole complex just had new tile roofs and exterior paint done. Come see it!